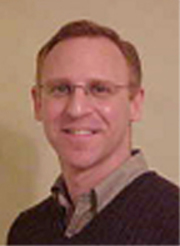 One of the highest producing agents in the entire Boston area, Jay has been assisting homeowners for over 20 years. His track record of success in the effective marketing of real estate in all price ranges, and in both up and down markets, brings a depth of knowledge and experience few service providers can match. His design and construction background has been put to good use helping people present their homes in the best light to prospective buyers. As well as his involvement with a number of charities, he also volunteers his time to neighborhood groups and businesses by teaching first time homebuyer seminars on how the real estate process works, and how they too can make possible dreams of having their own family home. Call Jay today for a straight-talking discussion of how your needs can be met!